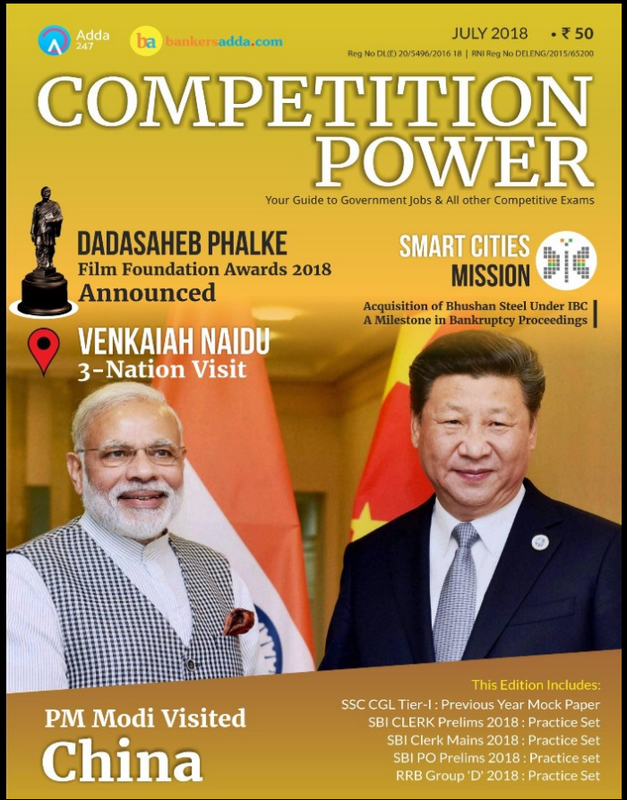 Today we are share with you Competition Power Magazine July 2018 . 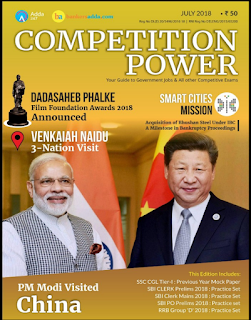 This is very important Magazine for competitive exam likes- SSC, Banking, UPSC, CDS, NDA and other . It has been given about Current incidents of national and international.